In life you’ll meet a lot of jerks. If they hurt you, tell yourself that it’s because they’re stupid. That will help keep you from reacting to their cruelty. Because there is nothing worse than bitterness and vengeance… Always keep your dignity and be true to yourself. I forgot this was a memoir when I first started reading, and upon that realization, my appreciation for this book increased ten fold. I do not like the black and white illustrations, they’re jarring on the eyes. Plus, the print is really tiny. Nothing is glossed over. 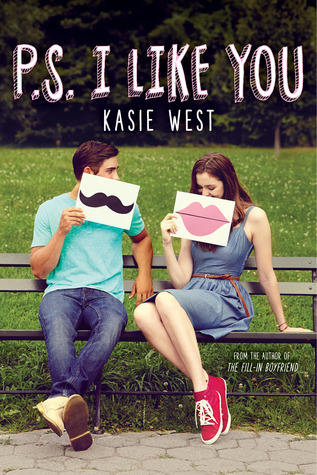 It’s brutal and honest and actually kind of hard to read. Children hear everything, remember that. Sometimes we forget they have ears. Let’s turn torture into a game! How about no? Says a lot about her character, though. 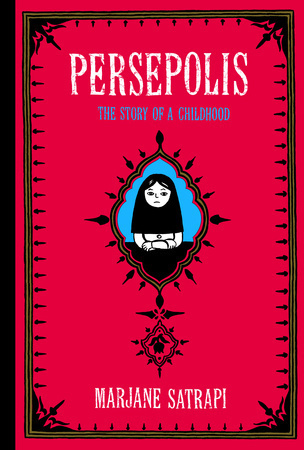 Scene where Marjane finds her friends body after the bombing shook me. As it should. 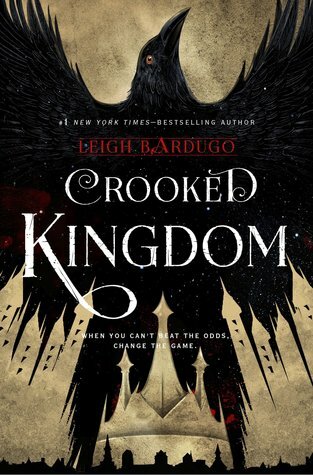 This book is astoundingly clever, and it’s only the first half. The small details, like her obsession with American pop culture, are shocking in ways I didn’t think possible yet they are unbelievably impactful. I kinda like the black and white now, it’s appropriate, but it still hurts my eyes. Good story overall. I’m definitely interested in the next part, but I also found it underwhelming? It went from being honest to sort of just talking over the problems. 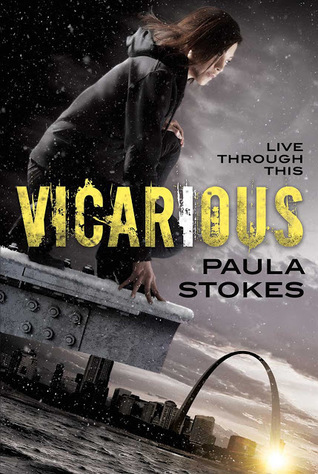 This week’s Waiting On Wednesday is Vicarious by Paula Stokes! 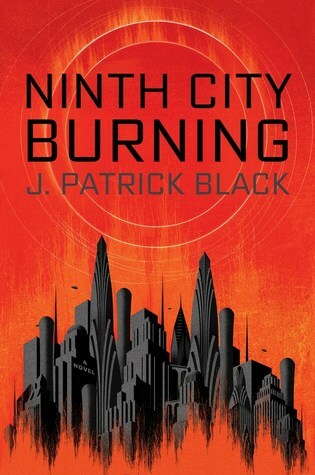 This week’s Waiting On Wednesday is Ninth City Burning by J. Patrick Black! 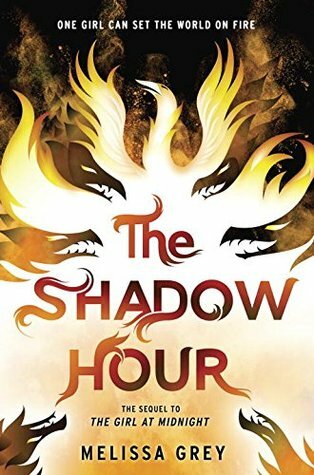 This week’s Waiting On Wednesday is The Shadow Hour by Melissa Gray! 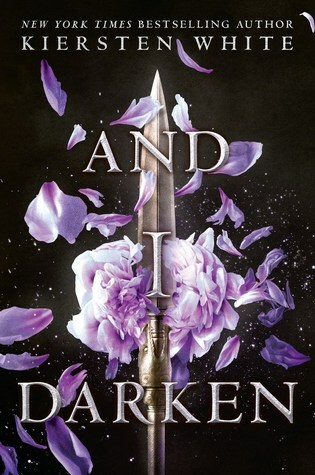 This week’s Waiting On Wednesday is And I Darken by Keristen White!